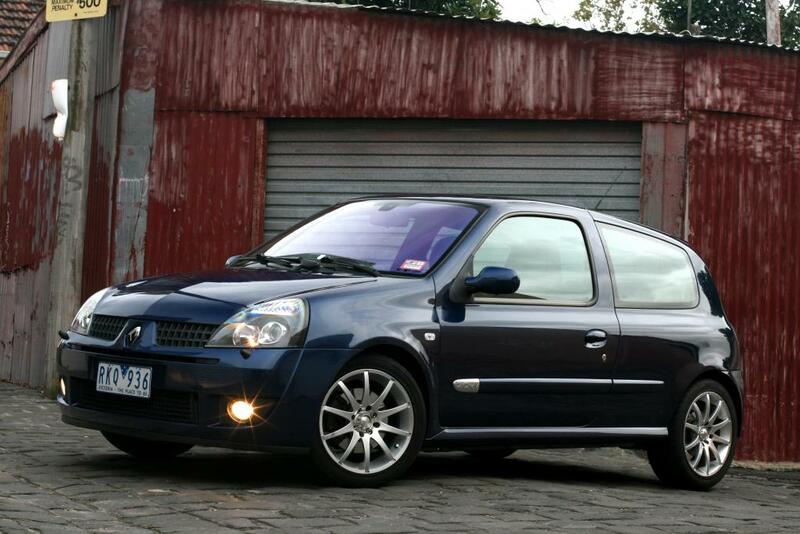 A Clio 172/182 will be cheaper than any Megane 225 to run/service. No turbo, cheaper brakes/tyres, more fuel efficient etc. Not saying the 225 will be absurd but if you think a clio is too expensive then you better go back to the drawing board. There was/is a supercharged scenic down here in Melbourne. Think Auto Paris bought it, might be worth a call to them. Lancia 037!! Any photos?? Always wanted to see one up close but didn't know if there was any in Australia. That Guy needs a RS! Welcome, nice clio! Only been to Slovenia once and only for two days but managed to spot a 172 in Bovec. Awesome part of the world by the way. Hi Chris, I own a 172 and have driven a number of 172s and 182 cups and to be honest, I don't think there is that much in it. Others will have slight preferences either way but for me, a 172/182 are essentially similar, especially compared to say the differences between a 182 and the later 197/200s. There are a number of threads on the differences so have a search and read people's opinions. In your position, I would just try and find a really nice 172 and save a few extra dollars for the offset account. The only thing I wanted that a 182 had over a 172 was cruise control. This can be easily retro fitted. 172/182s need very little to be competent on the track. Other than normal stuff (fire extinguisher/ bonnet restraint) some fresh brake fluid and if you really want, some better front pads is all that is needed. A second set of rims so you don't trash your road tyres and your set. Check out the for sale section for Beewrx21's 172. You will be hard pressed to find a better 172 and it already has a few upgrades that would make it perfect for a bit of track use. Welcome and good luck in your search, hope to see you out at Phillip Island in an RS Clio!